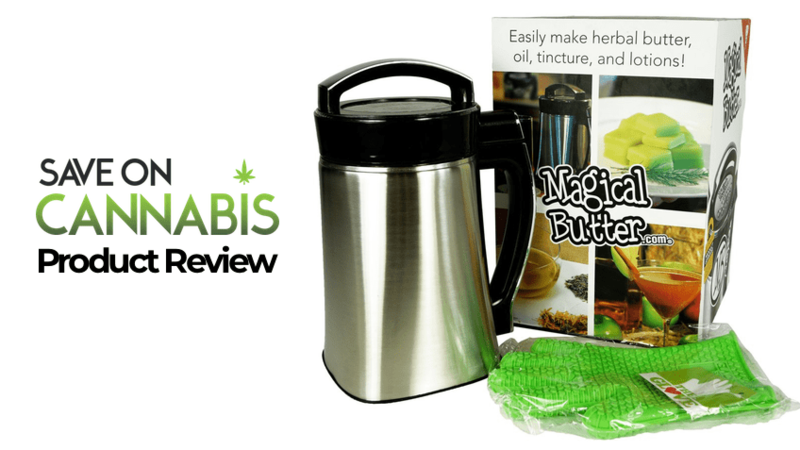 Review: Magical Butter Botanical Extractor Machine - Hands on and coupons. 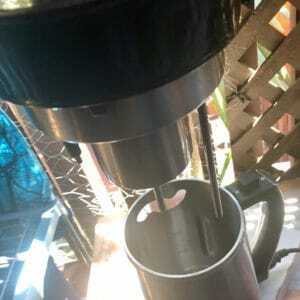 Must use at least 2 cups of oil in order for the machine to work correctly. 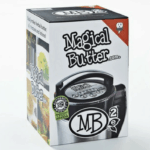 I was excited to finally try using Magical Butter, especially to infuse topical oils. 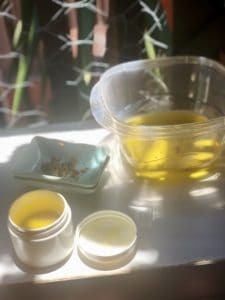 I am new to making my own cannabis oils and have heard that the DIY methods I’ve used previously don’t produce results nearly as potent. Also, the consistency is tougher to nail down. After testing it out, I can confirm that Magical Butter makes infusing much easier and results more consistent. Whether you’re a seasoned infusion expert or a novice, you’ll like how easy, fast, and clean using MB is to make cannabis-infused oils and butters, topicals, tinctures, and more. So, how do you use it? First, you’ll want to decarb the cannabis first with something like NOVA to release the cannabinoids like THC and CBD so they can be absorbed easily by your system. Put your ingredients into the MB and secure the lid. Now, all you need to do is press the button that corresponds to your recipe. Each button is labelled with a cooking time and infusion. Then sit back and let it do its thing. MB’s whirring, electronic sounds, and LED lights made me feel like I had a small, very busy spaceship in my kitchen. I have to admit the noise got a little annoying after a while since there is no escaping it in my one-room apartment, but not a dealbreaker. I guess even magic can be noisy! Once the infusion is complete, you use the provided glove and filters to strain and finish your infusion, which proved to be much less messy than every infusion attempt I had made in the past. 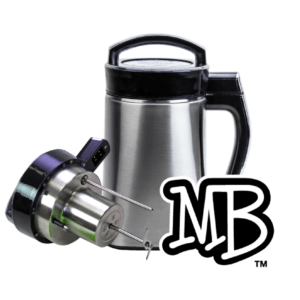 The MB is an incredibly efficient machine that makes infusion a snap. 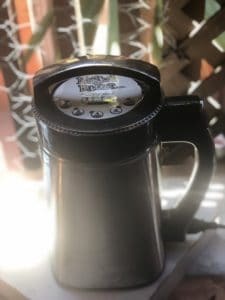 In fact, the only drawback I discovered is that you must use at least 2 cups of oil in order for the machine to work correctly, which means I have to make bigger batches of topicals than I usually do. Keep that in mind when you’re making your topicals and don’t forget to mark larger batches with an expiration date! 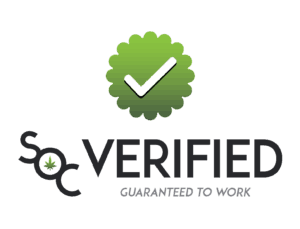 Save money on all cannabis cooking equipment here at Save On Cannabis the World’s largest online cannabis coupon code directory. Disclosure: I received these products gratis so that I could try them and then share my honest opinion with the SOC community. Though I am employed by Save on Cannabis, I did not receive compensation for writing this review. 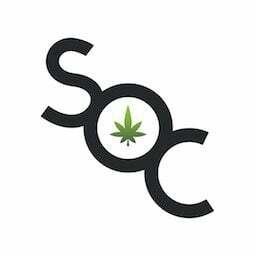 SOC may receive recurring affiliate payments for purchases made based on this content.